Summer vacation is that one and only shot that we look forward to every year and for most, it happens in August. Mine happened a bit earlier this year because of schedules. So off I went with my family as soon as the kids' schools officially closed the school year. We were very much ahead of the summer pack and there were pros and cons. Yes, we did find the places we visited still calm with no traces of walls of people around us, the weather was much cooler and the sun was still not baking us as we walked under it, and prices are lower. Misfortunes? Some establishments were still not functional until the real season starts and well, the water in the beach will freeze you to icicles. For the water to be warmer, I guess we had to wait for a couple more weeks, around mid-July. 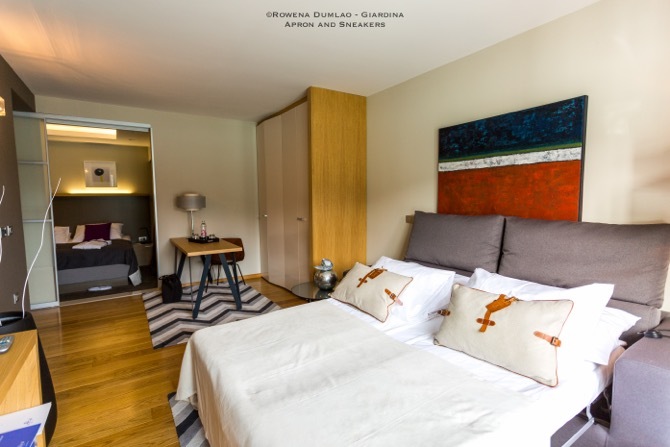 Both pictures from Adoral Hotel's site. Unless you have the courage as big as a whale's then - a dip in the freezing waters is not a problem. I did, by the way. 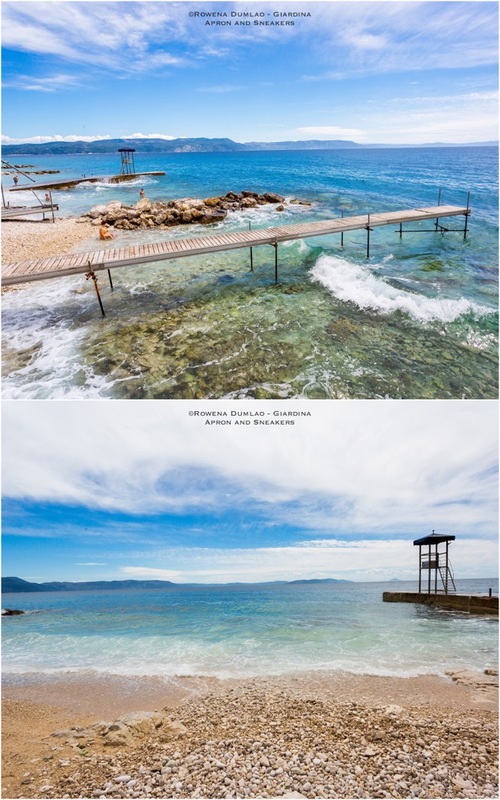 I froze but I was deeply satisfied because if you were in my shoes, staring day in and day out at the beautiful emerald waters of Rabac, you will just want to dive in no matter what. 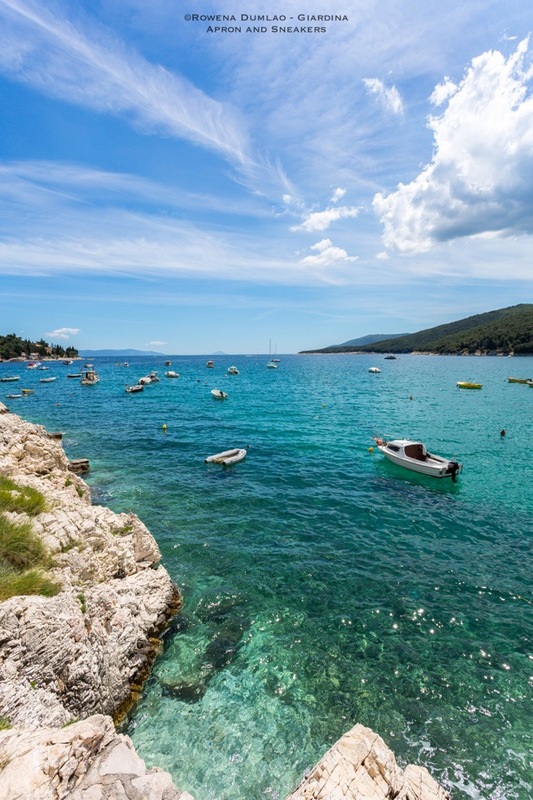 Rabac is a resort town on Kvarner Bay in the peninsula of Istria. 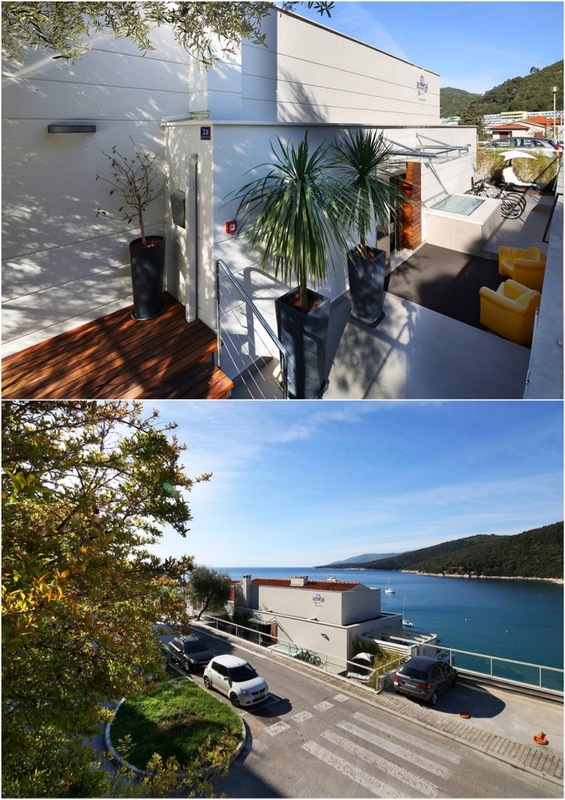 It is the largest peninsula with 400 kilometers of coastline in the Adriatic Sea and it is shared by 3 countries, namely: Croatia, Slovenia and Italy. It's a popular long strip of beach shared by different towns of the 3 countries. Summer (especially August) is the busiest period when everyone heads to the sea to cool down and take advantage of the waters. 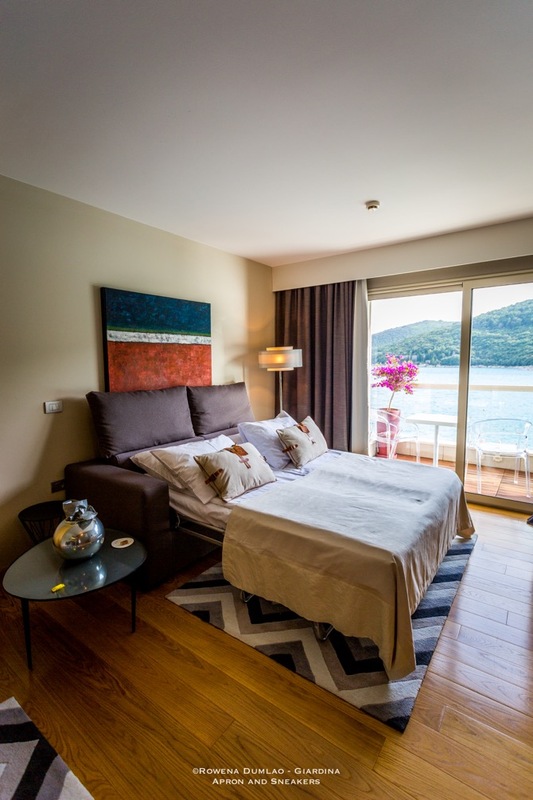 While searching for a town and hotel in the Istria peninsula, my search took me to the town of Rabac and I found the perfect hotel in it too. 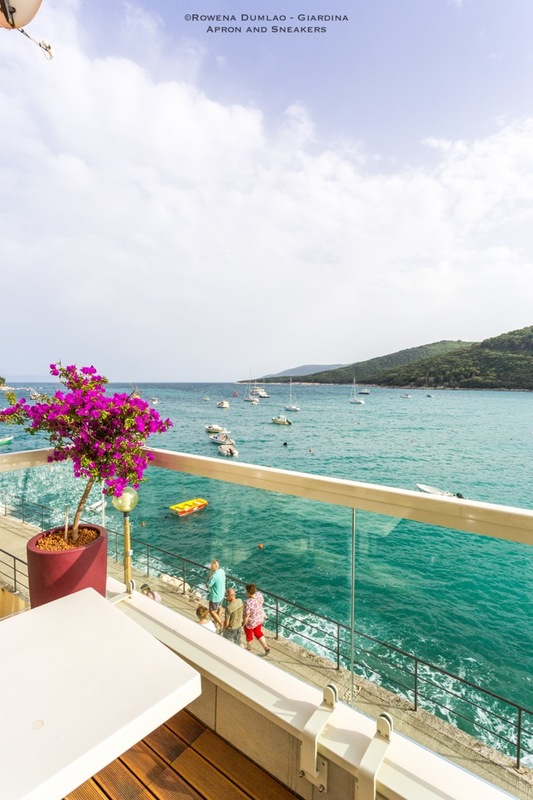 Adoral Boutique Hotel is positioned right next to the water where you can enjoy the full view of the sea with little boats bobbing up and down with the rhythm of the sea. It is simply beautiful. The view from the balconies of the rooms was actually what drew me to click on the button "Book". 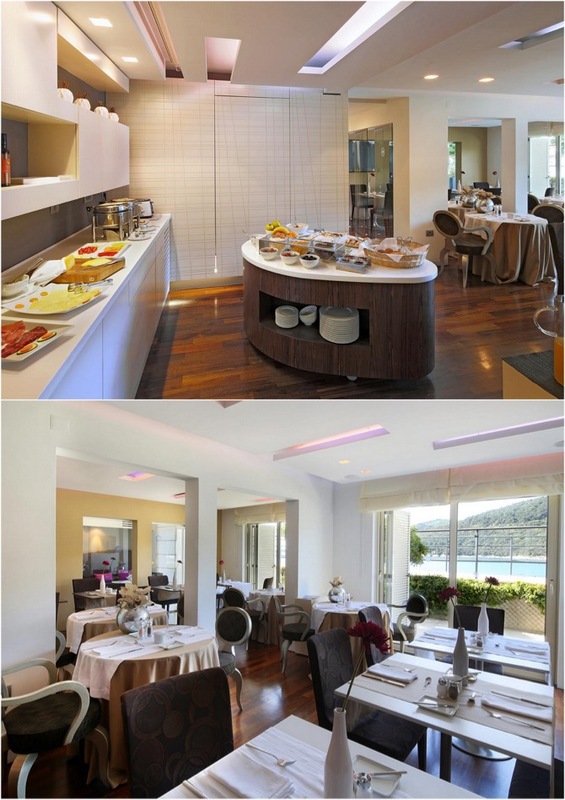 Adoral Boutique Hotel is a small boutique hotel with just 15 rooms and suites that are all facing the sea. They are all beautifully decorated and immaculately clean. Being a family of four, we stayed in a suite where there was a possibility to have beds for everyone. Initially, we were assigned the Premium Suite then we moved to the Superior Suite. 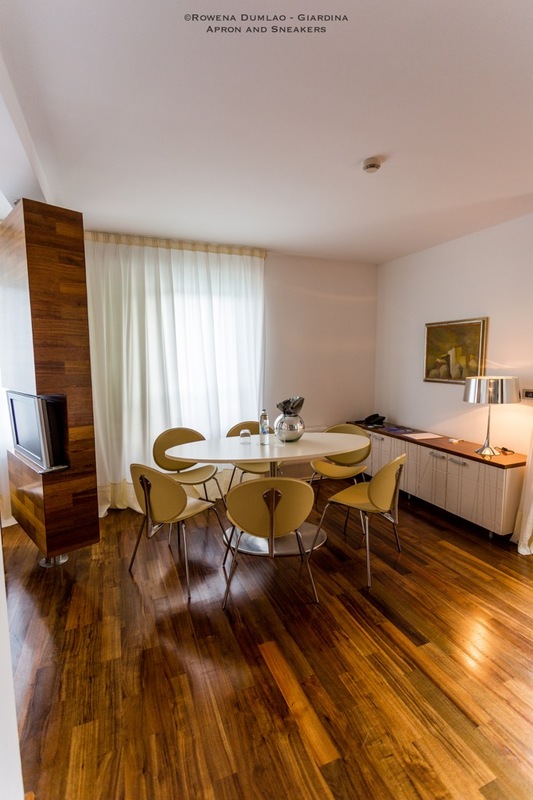 The Premium Suite is approximately 45 square meters with a bedroom that has a double bed. There's an ample-sized bathroom, a living room that has a comfortable double sofabed, a long desk, a flat TV, and a small refrigerator. 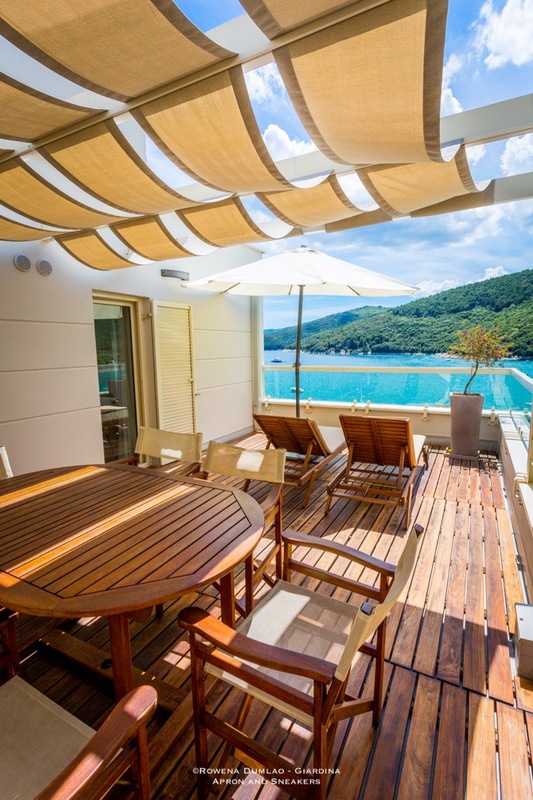 It leads to small balcony with an exceptional sea view (like all their balconies). 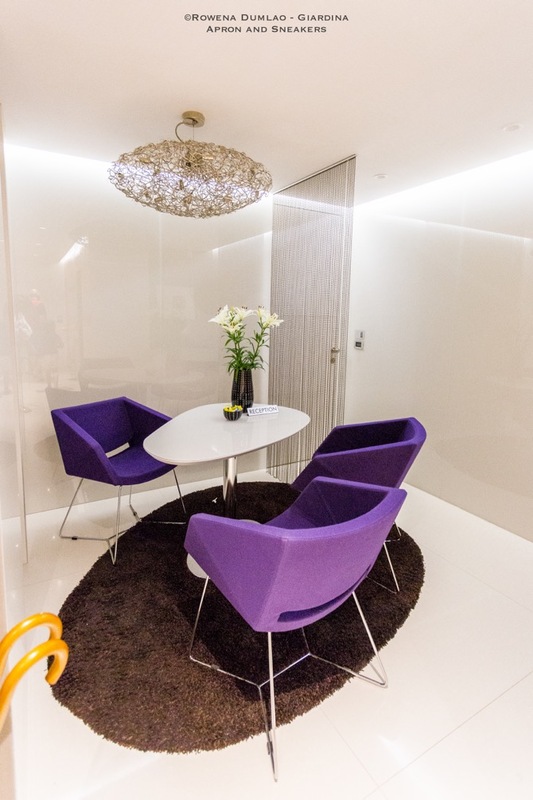 The Superior Suite is almost double the size of the Premium Suite and is situated in two levels. 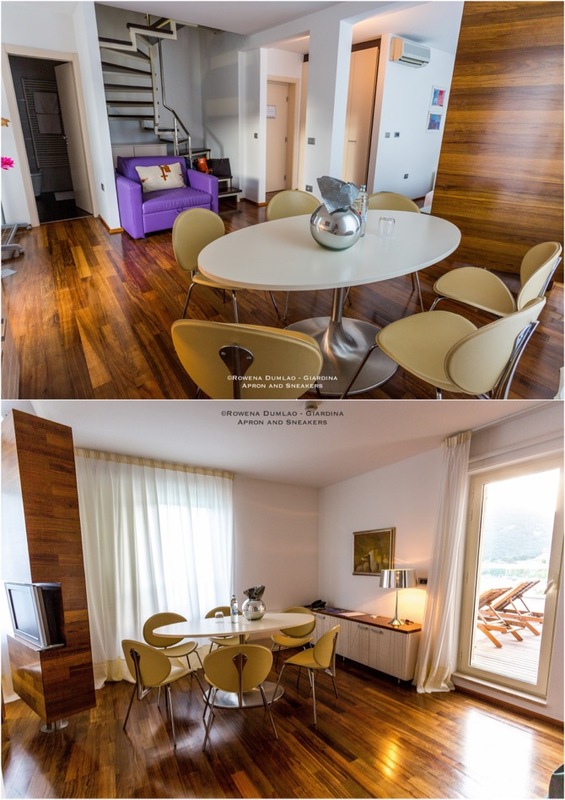 The second level has a very spacious bedroom with a double bed and a bathroom while the first level has another bathroom, a living room with a double sofa bed, a flat TV, a small refrigerator, big dining table that accommodates six, and a large armchair. It opens to a very big balcony with a large wooden table that accommodates six, and a couple of reclining wooden chairs. Being at the corner, the view is amazing. 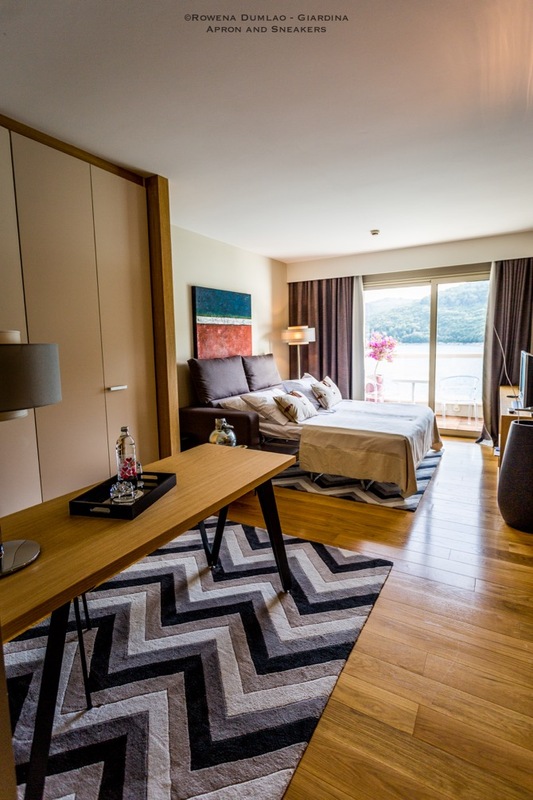 Indeed, for a family, this suite is more than perfect for a holiday in Rabac because the size gives everyone a space of his own. With the very spacious layout, our stay in the hotel had been really wonderful. 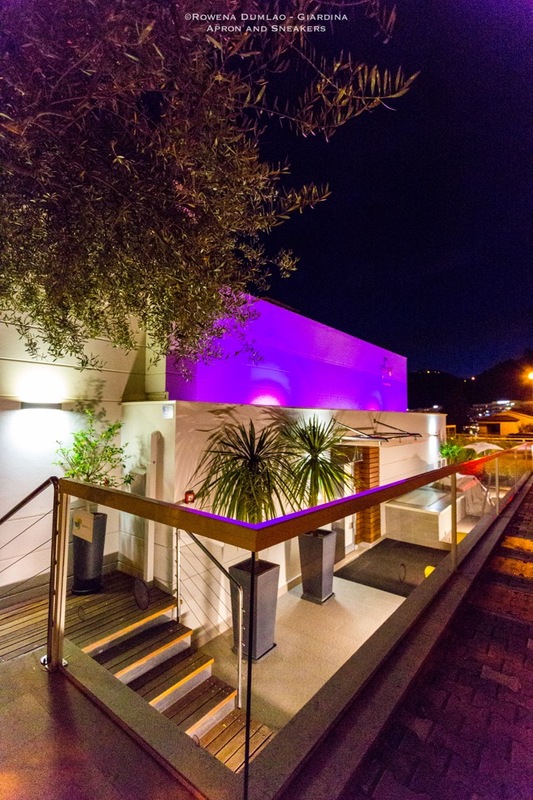 The large and private balcony is perfect for sunbathing and having aperitif while waiting for the sun to go down. Breakfast is served between 7 to 11 in the morning at the elegant breakfast room in the ground floor. I think this is the only hotel I've been to that serves the first meal of the day until that late in the morning. To have extra minutes in the morning is quite considerate. 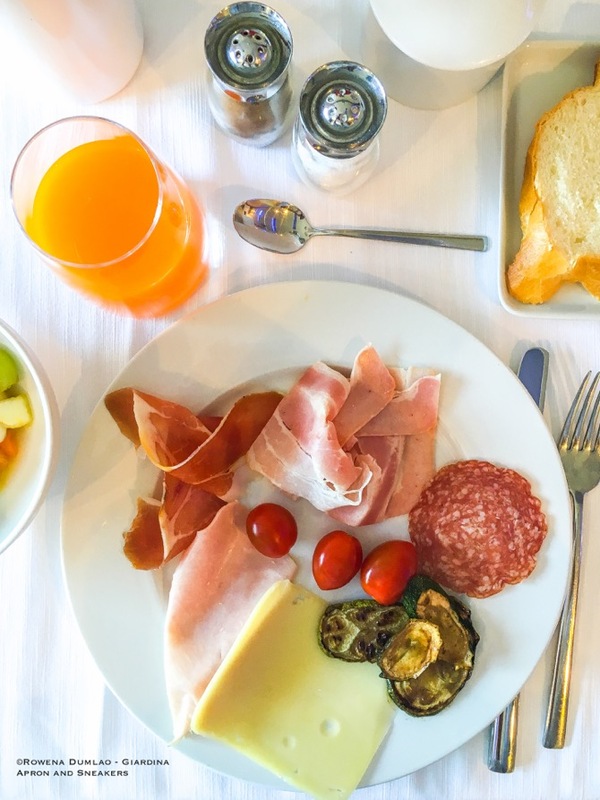 Breakfast is abundant with savory and sweet options. 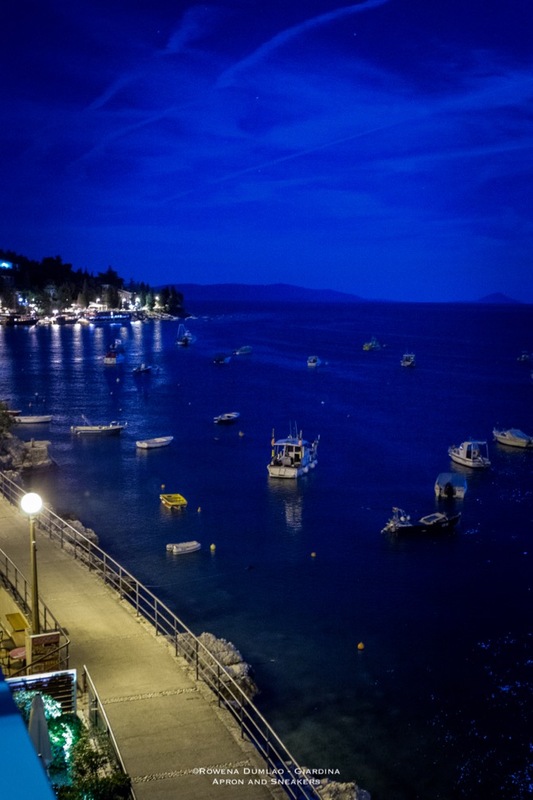 Rabac only has pebbly beaches and the one closest to the hotel is about a 5-minute walk through the Lungomare pedestrian walk around the bay. There are more small beaches to choose from that are a bit farther and with the use of the tourist train (with reasonable fee) that runs up and down the walk every half an hour all from morning until the afternoon, it makes moving around the area much easier. The whole stretch of the Lungomare pedestrian walk is dotted with shops, restaurants, bars and hotels so if lounging in the beach doesn't attract you, then a walk along the Lungomare can also be pleasurable activity. 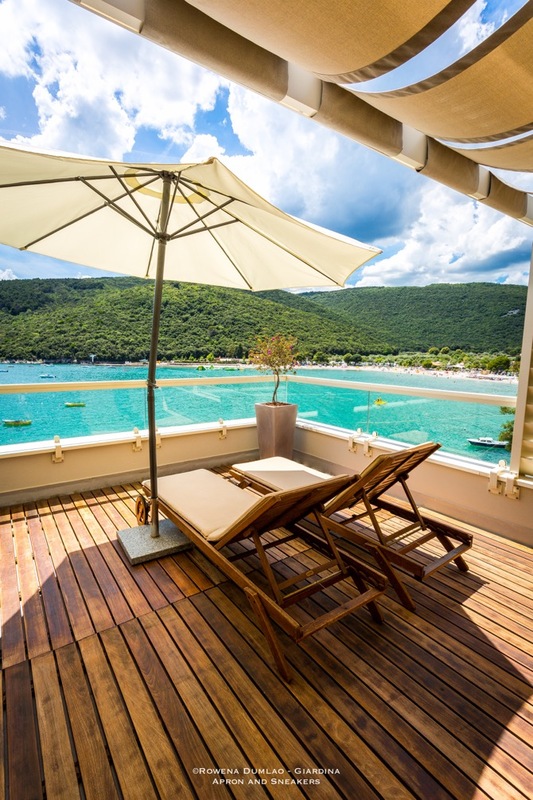 Rabac is also a departure point for trips to Venice (Italy) and to some Croatian islands in the vicinity. Then there is also Labin, a beautiful small medieval village a few kilometers uphill from Rabac. Staying at Adoral Boutique Hotel was really relaxing because of its good position. 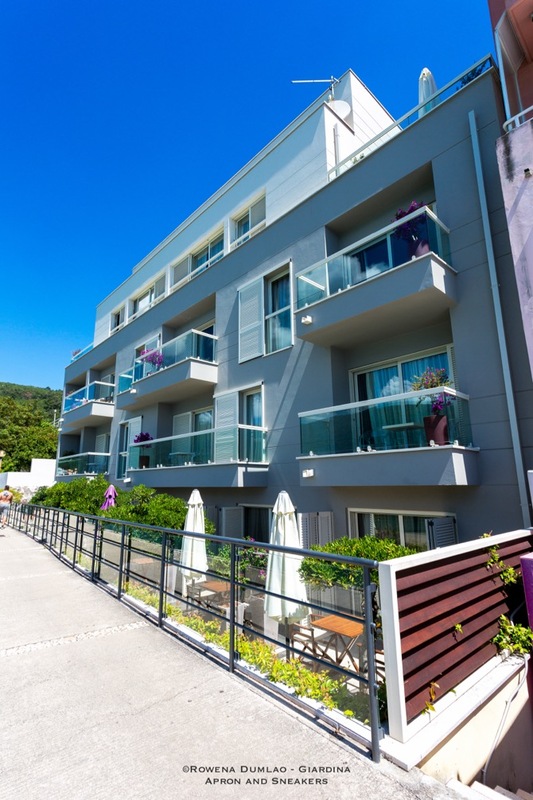 It is just a stone's throw away from the shops, restaurants and the beach yet far enough from the busiest part of the town which guarantees silence, especially at night time. A memorable holiday is not only about the stunning beach, the pristine water and the incredible food. 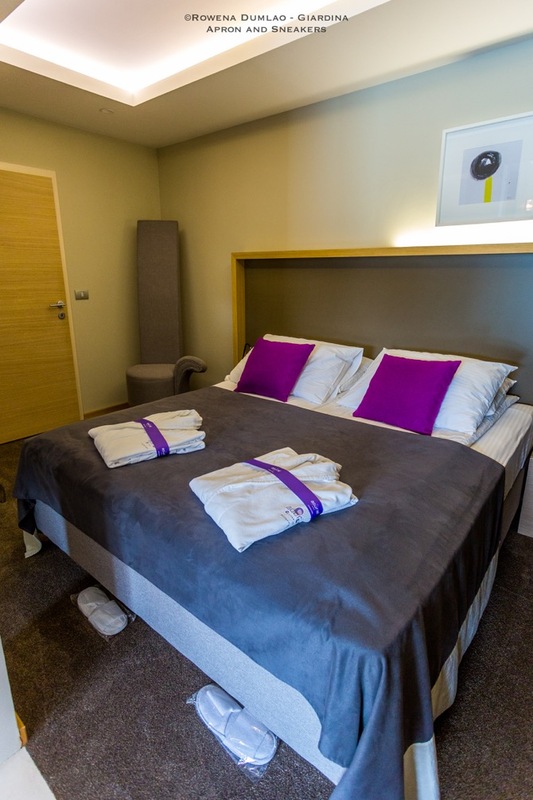 It is also about the hotel where you chose to stay for the duration of the holiday because it is there where you will go back to, to relax every single day after a long day out. And at Adoral Boutique Hotel, our Croatian holiday was sealed with a ribbon.